Presenting flowtech™75, a versatile, lightweight tripod that is easier and faster to deploy and adjust than any other tripod. 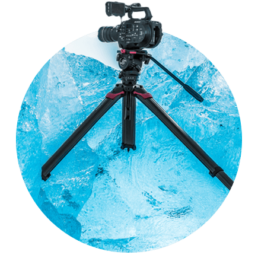 Performance tested in extreme conditions, flowtech™75 is a revolution in tripod technology, giving the camera operator ultimate versatility and improving their workflow. 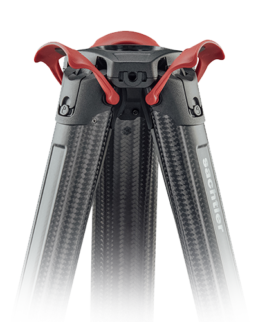 flowtech™75 is a revolutionary new set of two-stage carbon fibre tripod legs with quick release brakes, a mid-level spreader,* rubber feet and a payload capacity of 20 kg (44 lb). Try it and join the revolution. deploy and adjust your tripod in an instant. Located at the top of the tripod, the quick release brakes enable the legs to be deployed simultaneously and can quickly adjust to the height that you need and the ground’s surface – eliminating the need to bend over or manually adjust multiple brakes on each leg. 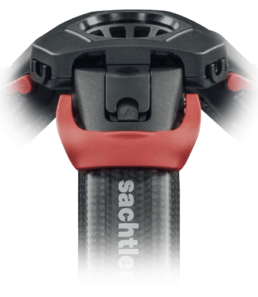 Lightweight and easy to transport, flowtech™ 75 is specifically designed to comfortably rest on the camera operator’s shoulder while magnetic locks ensure that the tripod legs remain secured during transport. Exceptional torsional stiffness ensures that the tripod doesn’t twist during panning movements. Capture extremely low and high shots with a single tripod. flowtech’s unique hinge lock allows users to capture extremely low, ground-level shots along with higher shots. This effectively eliminates the need to take a set of baby legs to the shoot. 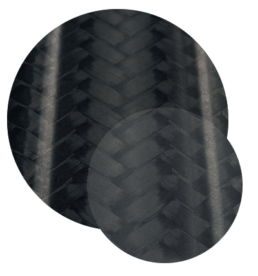 Tested in the most punishing environments, flowtech excels in sludge, sand and extreme temperatures. Furthermore, with 30,000 deployment cycles and 1.5 million clamp operations on an endurance rig flowtech surpasses Sachtler and Vinten’s stringent performance targets.